Progressive Equipment is now the exclusive Rototilt agent for NZ. Our expertise in Hydraulic, Control Systems and Mechanical Engineering gives us the edge to perfecly support and service any Rototilt user. 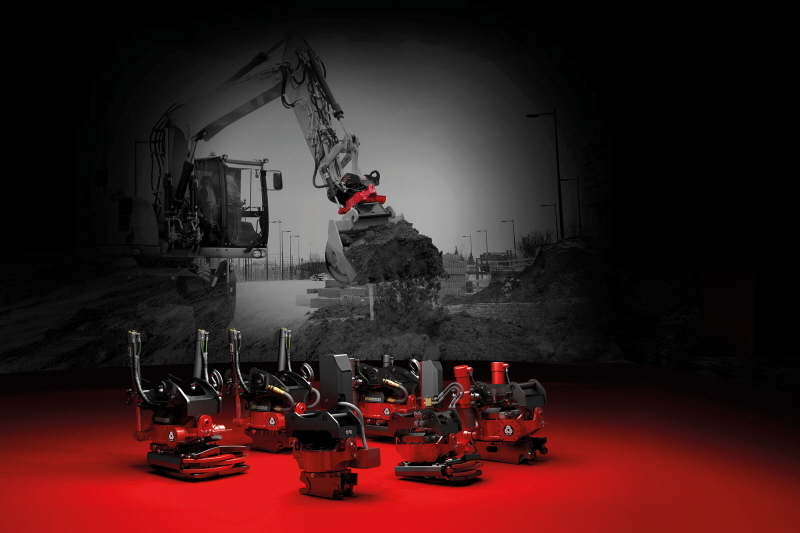 Rototilt is the perfect complement to our range of innovative products. 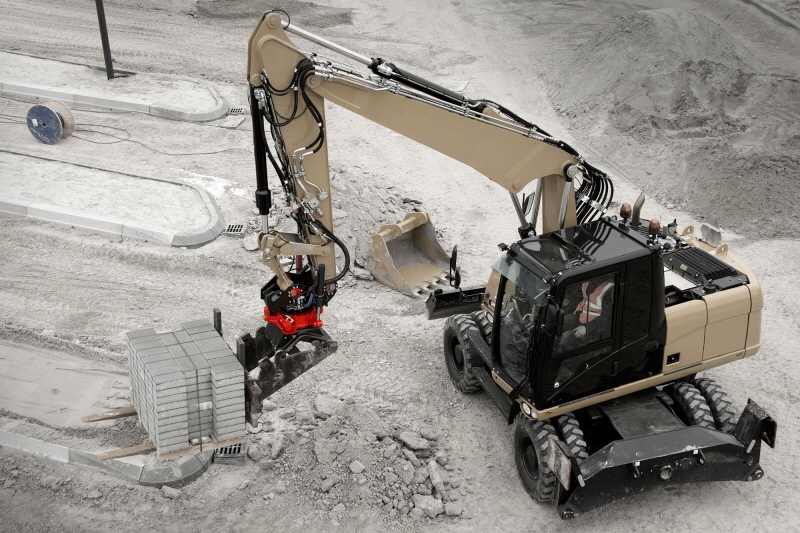 Rototilt is the leading player in tiltrotator systems for excavators and backhoes. 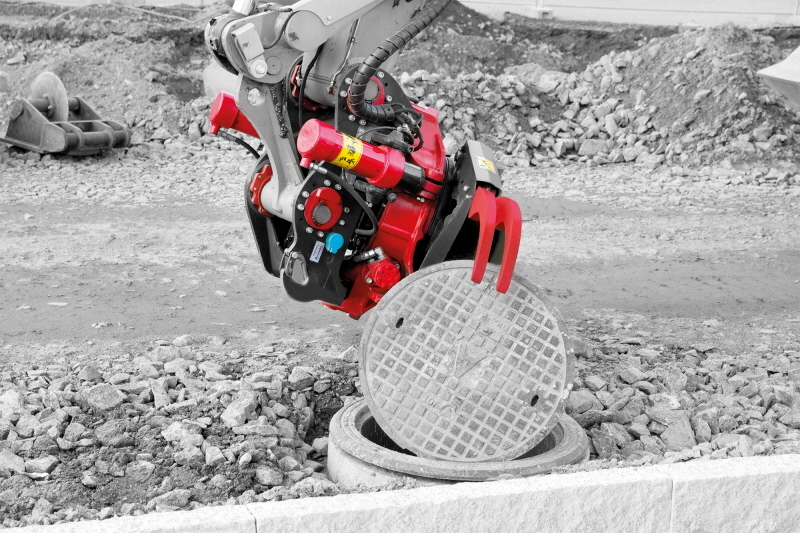 The company offers the market a complete solution with Rototilt® – a tiltrotator that enables the customer to choose the control system, functions and worktools based on our unique, module-based technical platform. 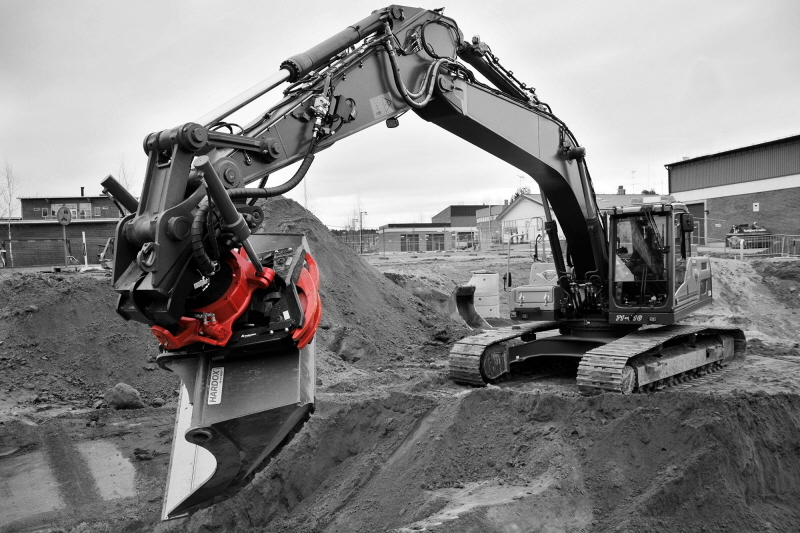 With Rototilt® you will increase the effectiveness of your excavator. Your work will go quicker and safer with better total economy and an immediate result. 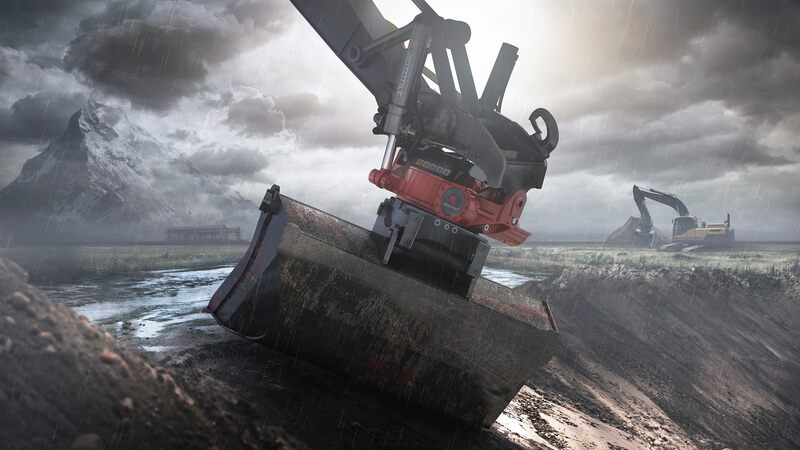 Rototilt® is known for its quality, operational reliability and low levels of energy consumption. Some of the product benefits include an oil-filled rotor housing for the best possible lifespan and economy, low fuel consumption with the market's lowest weight and low levels of power loss thanks to optimized hydraulics. 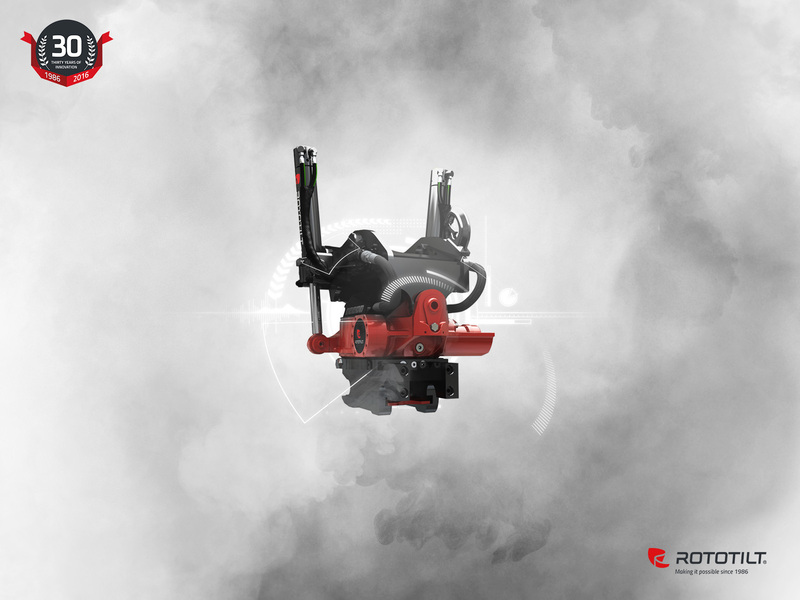 With a number of new and pioneering technical and safety solutions, Rototilt® is a perfect choice when you want to build your own customized tiltrotator. With the world's safest quick coupler locking function. The world's most advanced control system (or if you prefer – the world's most sophisticated proportional control system or one of our other specially-developed systems). A powerful high-flow swivel. Intelligent central lubrication, and so forth. You choose. Save time : 30 to 50% greater effectiveness in the majority of jobs. Save fuel : Fewer movements and a smaller number of machines mean great savings in fuel costs. Flexibility Precision and silky movement are the key to the purchase. 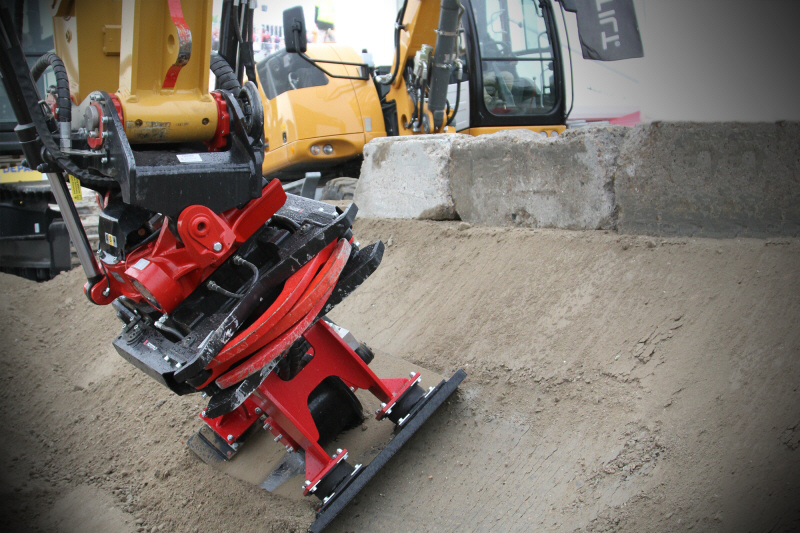 All in one: by using Rototilt®, you can solve work tasks that currently require 2-3 different machines. Make more money : Rototilt® will make your excavator more flexible and able to perform more types of job, and needing fewer employees.